This wine is the seventh release of our classic Australian red blend, designed to be softer and more approachable. 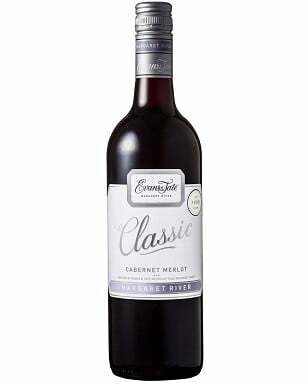 This blend of estate grown Shiraz and Cabernet Sauvignon has been minimally handled and therefore retains primary fruit characters, coupled with a balanced acidity and a refined tannin structure. 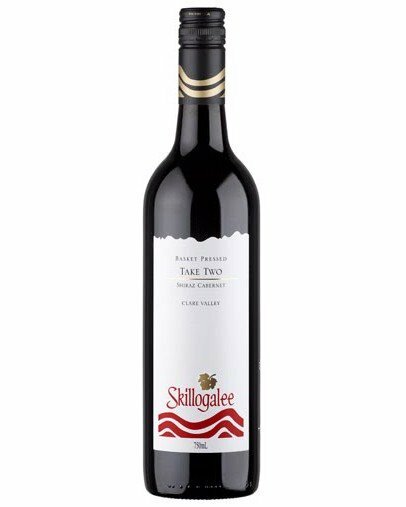 The wine was made utilising open fermenters, basket pressed, then matured in a combination of old and new American and French Oak, prior to bottling. A lifted bouquet of purple fruits leads to hints of mocha, pepper, allspice and dusty oak. 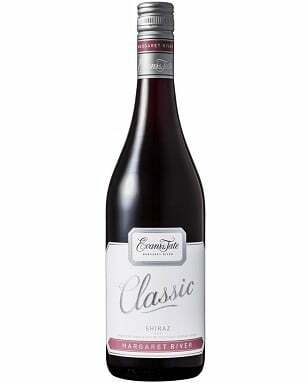 Soft, round and seductive, with bright fruit characters of boysenberry, blackberry and restrained oak. The tannins are fine gained and well integrated. This is an ideal wine for early consumption, but will soften further with ageing.